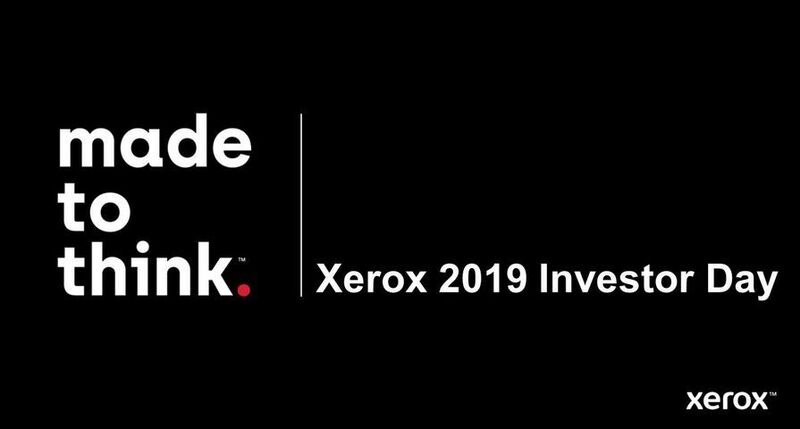 UXBRIDGE – Xerox today announced two powerful new colour products for the office environment: the Xerox Phaser 7500 A3 colour laser printer and the Xerox Phaser 6121MFP, A4 colour multifunction printer. 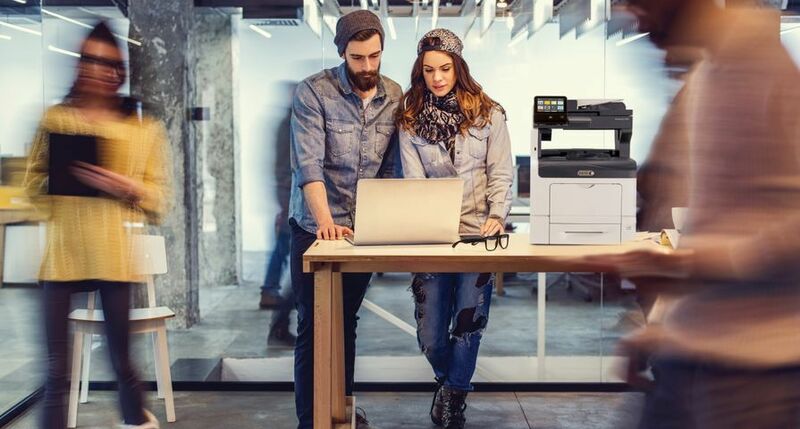 The Xerox Phaser 7500 A3 colour printer is designed for the office environment where on-demand, high-volume colour printing is a must. 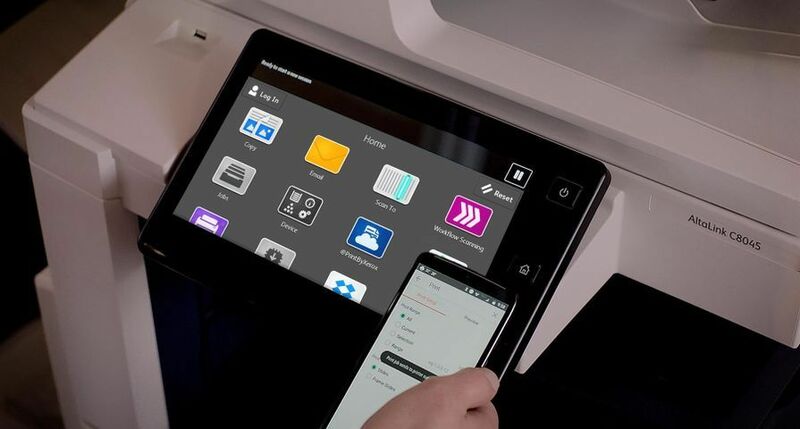 Printing at up to 35 pages per minute, the Phaser 7500 allows companies to do in-house printing of documents that require high quality and fast turnaround – thus cutting costs on print jobs that might previously have been outsourced. With features such as automatic two-sided printing, booklet printing and collation, the device produces professional-looking manuals, newsletters, and reports. The Phaser 7500 also has support for up to SRA3 paper and heavy media for full-bleed prints, making it ideal for posters, brochures and business cards. The printer features a unique, colour-matching technology called Colour by Words that uses words to define colour. The patented Colour by Words technology makes it easy to specify and change colours on printed documents. For example, users simply select the desired colour modifications from a drop-down list – such as “pale green colours a lot more green” or “red colours a lot more saturated” – and the image is automatically adjusted. With Colour by Words, everyone from a graphic designer to the part-time PowerPoint user can get the right colour and vibrant prints the first time. Prices for the Phaser 7500 colour printer start from 2,699. It uses EA-HG toner and incorporates enhanced HiQ LED technology, which delivers 1200x1200dpi image quality, better registration and smoother lines on images and text. 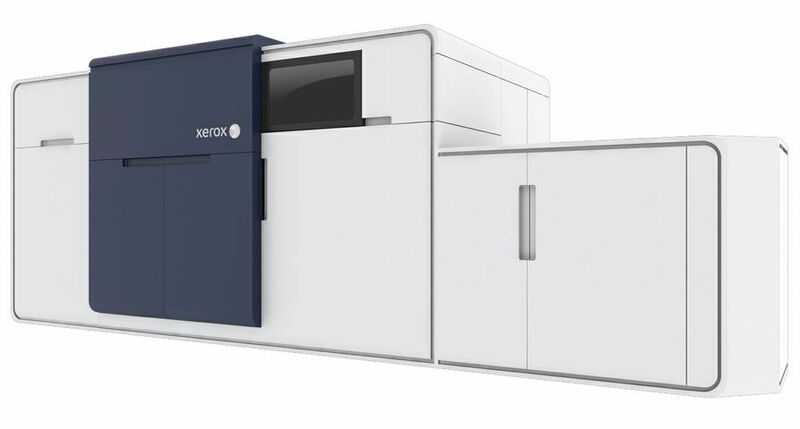 The Phaser 7500 is one of the first Xerox devices of its type to incorporate biomass plastic, which produces 16% fewer CO2 emissions during manufacture than traditional plastic. Depending on the space and printing requirements of a workgroup, the Phaser 7500 is available as a low-profile desktop printer or can be configured as a floor-standing model, which has the option of additional paper trays. 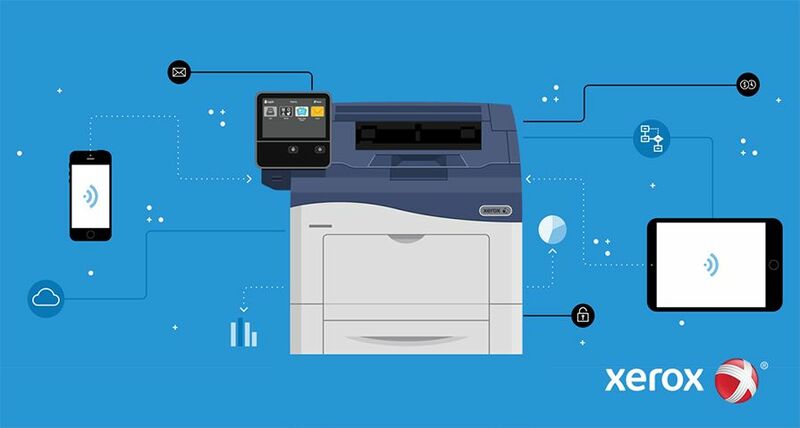 The Xerox Phaser 6121MFP brings new flexibility to entry-level multifunction printers. It is a compact, low-cost, colour device that offers a choice of three configurations to meet user needs more precisely. This A4 desktop multifunction printer is designed to handle daily black-and-white printing needs as well as convenience colour printing and occasional copying, scanning and faxing for small virtual or satellite offices with one to five users in a wide range of industries. It’s easy to set up for both Windows and Mac environments and easy to operate, with one of the largest front panel displays in its class. 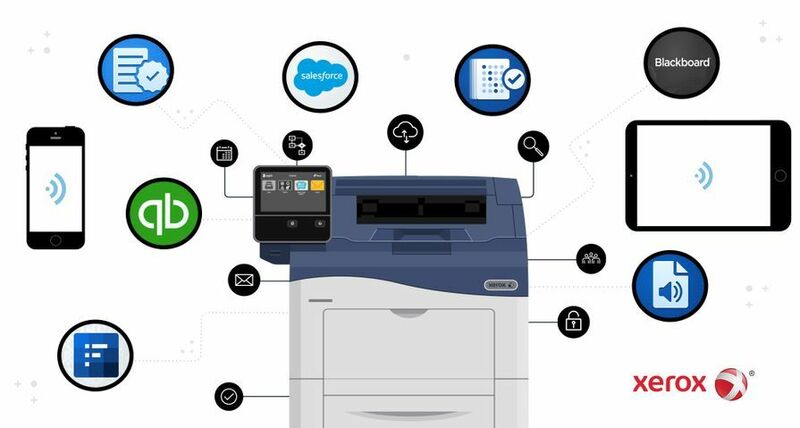 “Whether the business needs a cost-effective three-in-one device or a fully loaded multifunction printer with double sided printing and an extra tray, the Phaser 6121MFP makes it very affordable to consolidate office equipment into a single, compact unit.” said Malcolm Glynn. Priced from 259, the Phaser 6121MFP provides excellent performance and reliability, producing 5 colour pages per minute (ppm) and 20 black and white ppm. The automatic two-sided printing capability can dramatically cut paper consumption, costs and environmental impact. The new model offers excellent 1200x600 dots per inch print image quality, and, compared with similar competitive devices, has the best paper input capacities in its class. The Phaser 6121MFP’s first-print-out time of just 21 seconds for colour and 11 seconds for monochrome is also amongst the best in its class. Additional features include toner saver mode, poster printing (printing sections of images that can be tiled together into a larger piece), automatic two-sided printing*, ID card copying that images the front and back of an ID on one side of a copy, LAN fax* fax forward to email*, scan to PC, email with LDAP*, FTP* and USB memory devices. The system has a 120 MHz processor, 128 megabytes of on-board memory and comes with a standard 1-year on-site warranty. Several useful software packages are bundled with the unit. 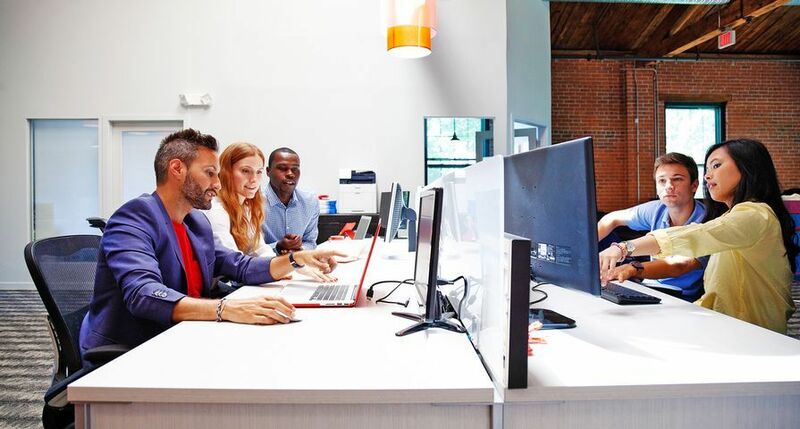 Xerox CenterWare Web software provides efficient, Web-based set up and management of the Phaser 6121MFP — and any network print devices from any manufacturer. Scan to PC Desktop SE Personal Edition provides a range of scanning services, and Scan Dashboard provides additional scanning controls. 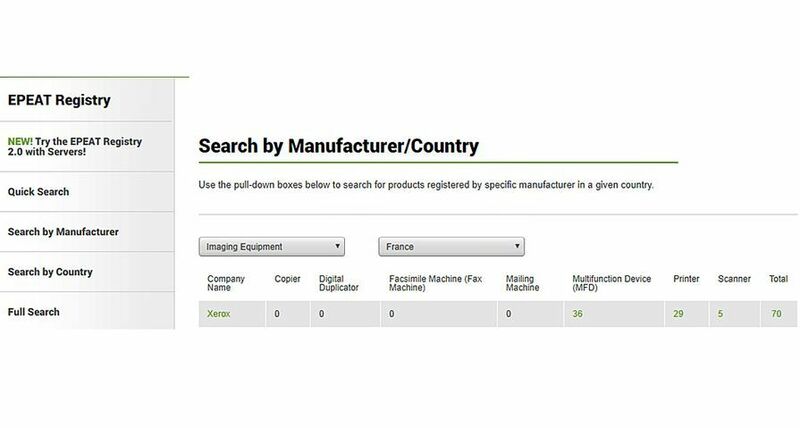 Both the Phaser 7500 and Phaser 6121MFP are ENERGY STAR qualified and part of Xerox’s Green World Alliance. The Xerox Green World Alliance is a worldwide initiative to encourage Xerox customers to recycle or dispose of supplies in a manner that minimises impact to the environment. 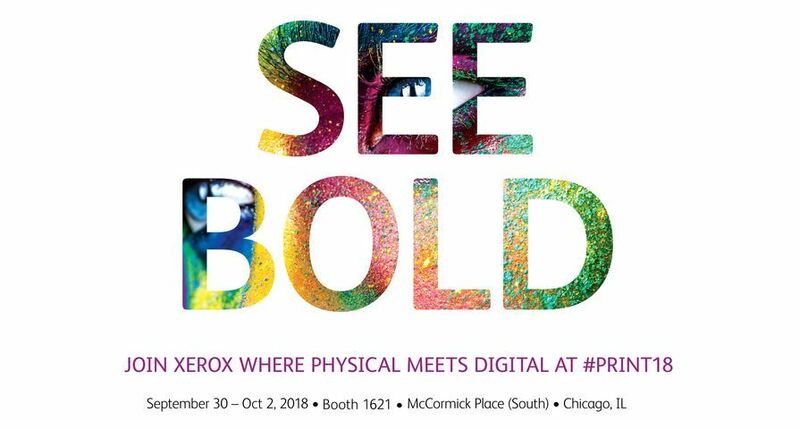 The Phaser 7500 and Phaser 6121MFP are available immediately and sold through Xerox’s direct sales force, resellers, concessionaires and distributors.